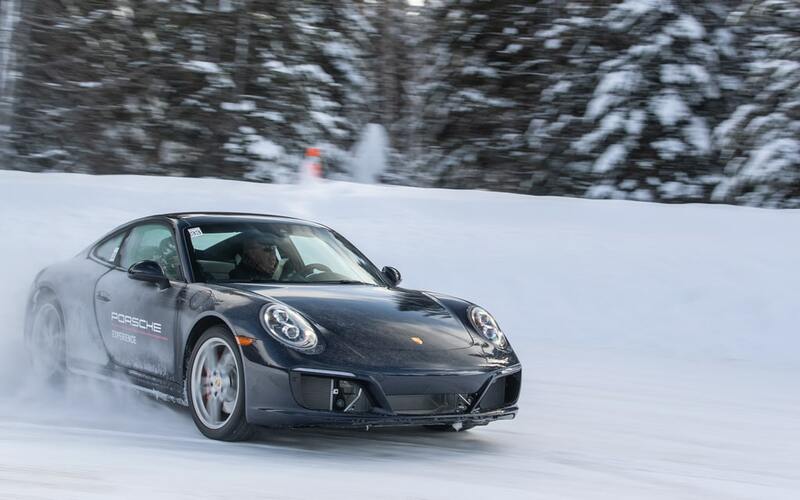 Yes, you can drive a Porsche in winter and you can get quite the kick out of it. If the Porsche Ice Experience proves one thing, it’s that you don’t have to store your Porsche in winter. Get it out on an icy road road and enjoy the heck out of it. Canadian roads have become notoriously famous for being dilapidated, and often compared to those of third world countries in terms of condition. 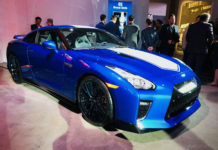 Needless to say, you can thank our heavy passion for cars for the fact that you can walk around Montreal and still spot some of the finest cars the automotive world has to offer. Most of these fine cars don’t get out in the winter. But some definitely could. 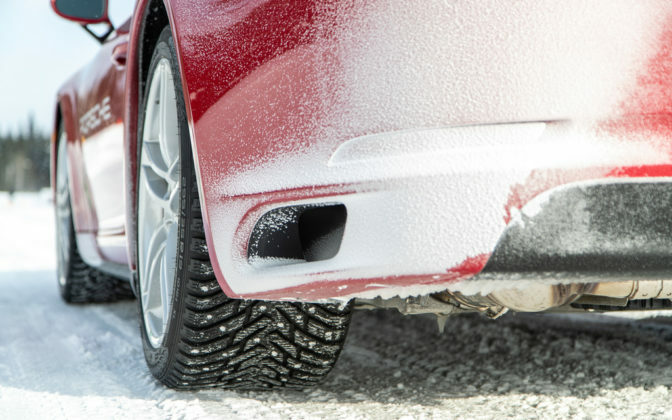 And Porsche has made some of the finest all-wheel drive systems that could make all-year driving justifiable. 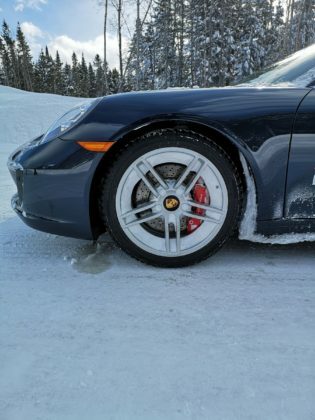 I myself drive a 2002 Porsche 996 Turbo and never dared taking it out of the garage during the snowy season. Heck, Porsche Classic, the manufacturer’s restoration division, just made headlines by restoring a Carrera GT from 2005, which makes mine a three-year-older classic that should be kept snuggled under the car cover next to the fireplace, right? The truth is that I am what you call “Porsche-Poor”, which means buying a set of quality winter tires for this car is at the very bottom of the grocery list. So there’s that. Now, enough about me and my tribulations. Either way, driving Stuttgart’s finest in freezing temperatures with snow, ice and slush splashing everywhere was a no-no for me. 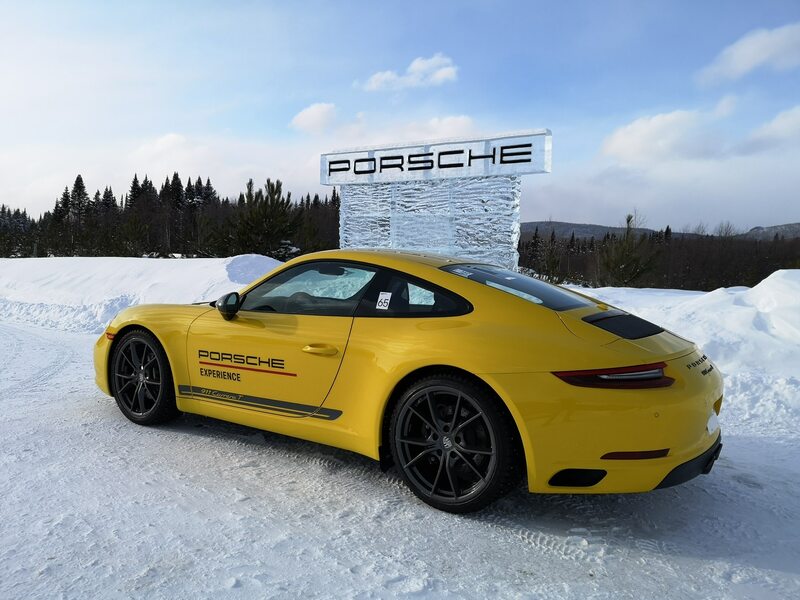 Until last week, when I was invited to Porsche’s own winter driving program, the Porsche Ice Experience. 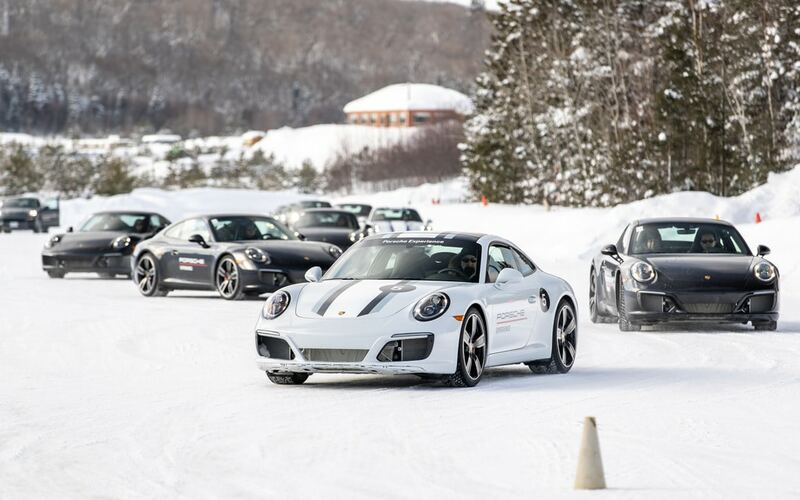 Taking place on the superbly well-appointed Mecaglisse circuit tucked in Quebec’s Notre-Dame-De-La-Merci, about two hours north of Montreal, Porsche’s Ice Experience (formerly Camp4) trains everyday drivers to become winter’s own worst enemy. 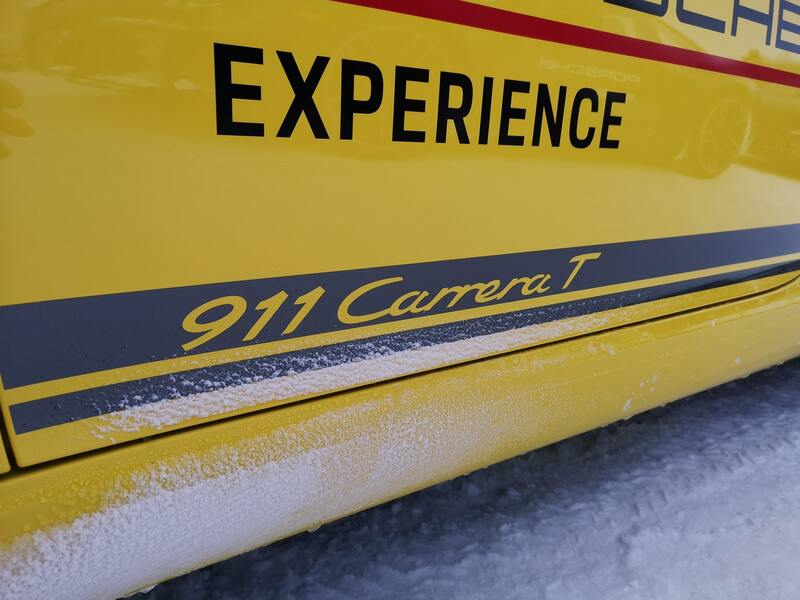 In fact, every notion learned during the two, three, four or five day courses of Porsche’s Ice Experience can be applied to any car in any winter conditions. 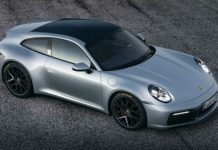 But just the thought of doing it with brand spanking new 2019 Porsche Carrera 4S and 2019 Porsche Carrera T models outfitted with studded Nokian Hakkapeliitta 8 tires makes you all warm and fuzzy inside. 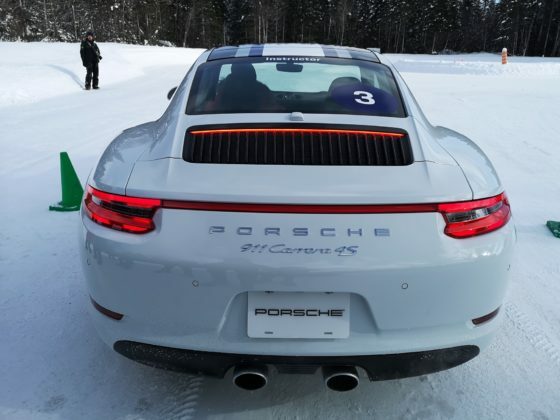 And if the 4S can surely get itself out of slippery situations relatively easily, one would think that a rear wheel drive Carrera T would be inept in the same situation. 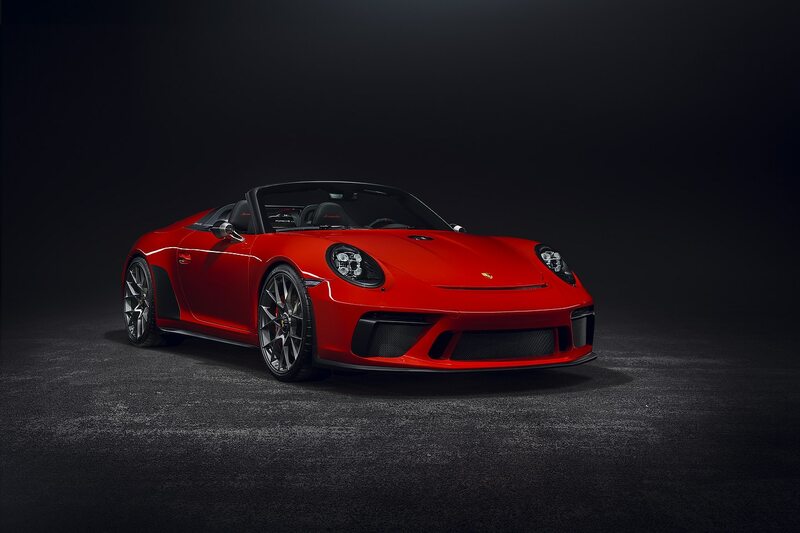 This emptied-out, bare 911 built for purists that has straps for door handles is a pure rear wheel drive 370 horsepower lightweight that will drastically swing left and right at any opportunity it gets. In the end, it all lies in the hands of the driver. And that is why programs like the Porsche Ice Experience exist. The course starts with basics, we are reminded of various facts of vehicle dynamics by a Porsche instructor, who describes to us how these dynamics can be affected by traitor old man winter. Weight transfer, contact patch, oversteer and understeer and “don’t do anything stupid” are all the points addressed in this initial meeting. 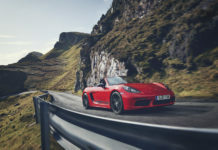 Porsche doesn’t mess around with talent; among our team of instructors were Porsche factory driver and 12 Hours of Sebring winner Kees Nierop and Kart racing champion Ben Cooper, along with many other elite drivers and instructors. Listening and understanding their instructions and comments is key, not only did they master the science of ice driving, but they also pushed the cars to their limits and their tips can and will keep you out of the snowbank. 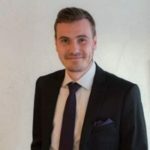 Our specifically designed experience was curated using exercises from other courses to fit in a day. 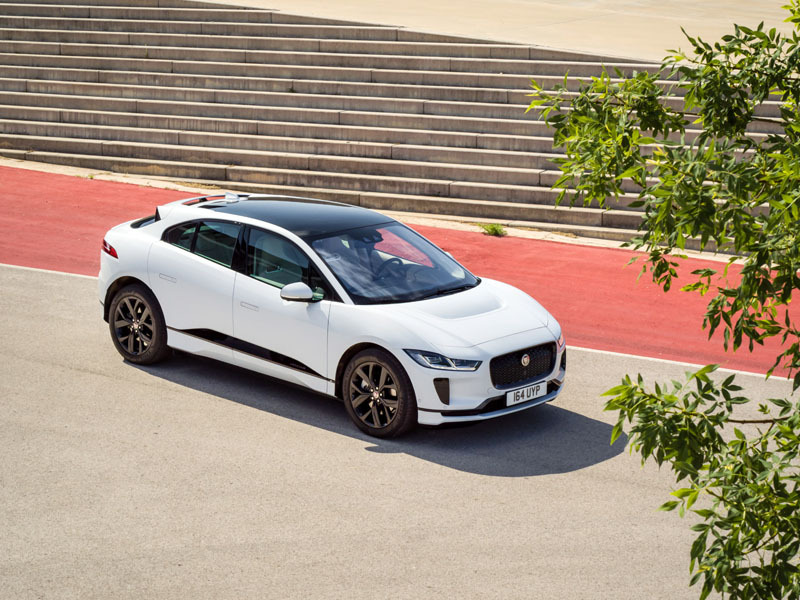 A slalom course enabled drivers to understand side to side vehicle dynamics– especially using brakes to transfer the weight in the front to enable turn-in. The trick here is not speed, but to transfer weight on the front to make the vehicle turn without having to use rear propulsion to get out of the turn. This was done aboard 2019 Porsche Carrera 4S. A large skid pad was arranged to enable the driver to understand oversteer and understeer for the second exercise. At the high point of the exercise, I was able to control the vehicle into a constant drift, modulating throttle and inputting minimal steering to control direction. Finally, a road course was set up to put everything in practice. 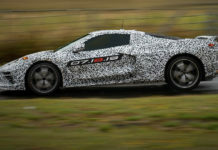 This was done using a 2019 Carrera T and all of its rear wheel drive goodness. A few participants bit the dust (or snow, in this particular case) requiring assistance from a 2019 Porsche Cayenne S and a few towing straps. But in the end, every Porsche came back to the garage without a scratch. 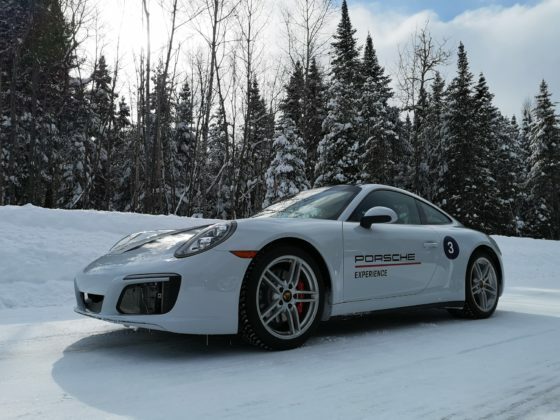 Participating in Porsche’s Ice Experience definitely boosted my confidence at the wheel when driving in the winter. And understanding weight transfer is the key to car control, whether you are driving a front, rear or all-wheel drive car. 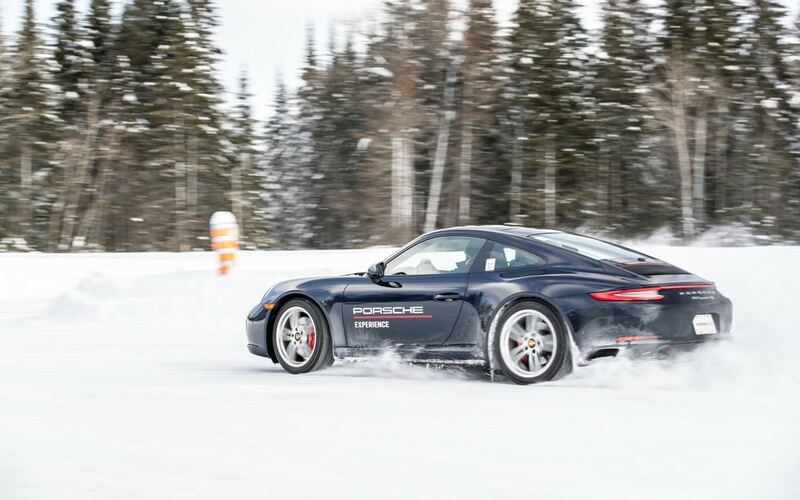 Furthermore, a Porsche can not only perform majestically in the snow, it can also be enormously precise and agile, especially with a newly trained driver behind the wheel. Now if only the tire fairy could come and slap on a set of winter boots on my chariot, the deal would be sealed!